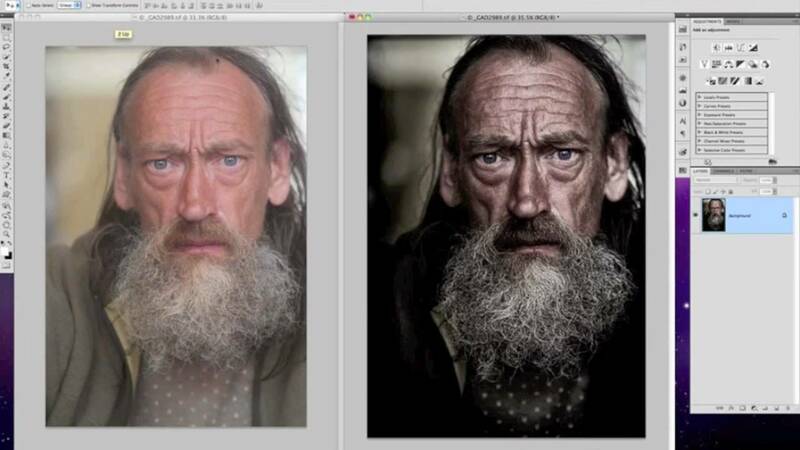 In order to do this you will probably need to be a beginner/intermediate Photoshop user. He uses various layer adjustments and blending modes. If you’re comfortable with layers and masking this should be a breeze. Give it a try. I have created a few of these for clients and they loved them.